The Hayward Super Pump motor has two bearings inside. If you super pump is starting to make a grinding or a screeching noise you may need to change your super pumps bearings. The bearings inside of the super pump can not be oiled or greased. 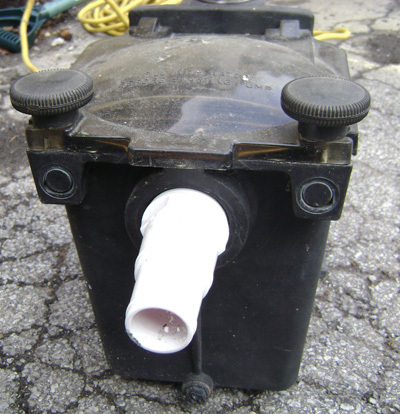 If your pump is making those noises you will need to take the motor apart and replace the bearings. 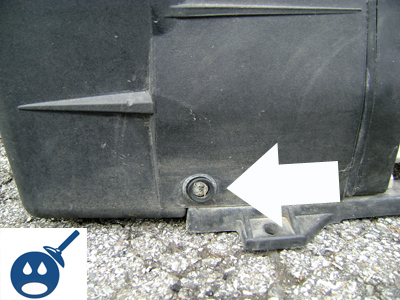 You will first need to remove the wet end or otherwise known as the pump housing from the electric motor. 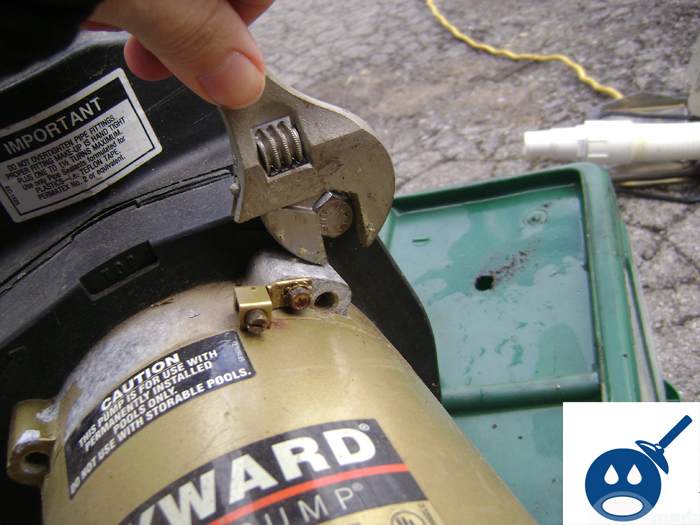 Once you have disconnected the electric motor from the pump housing you can then remove the motor through bolts. There will be four though bolts that will hold the motor end bells on to the motor armature. Once you have removed the electric motors armature you will see two ball bearings on each end of the motor shaft. The Hayward Super Pump uses two 6203 bearings. Q. can I get 4 new bolts and cap from you…? how much will it cost? life to listen news on TV, thus I only use web for that reason, and obtain the most up-to-date information.